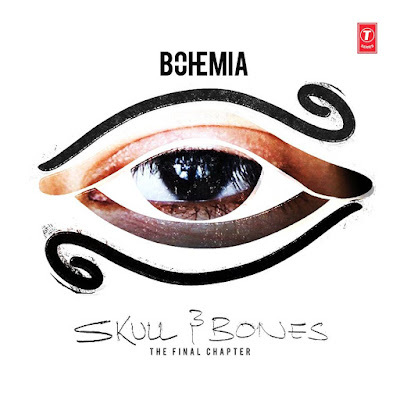 Bohemia released his album artwork later in the morning and finally the long awaited Solo album with no collaborations is going to come out real soon on T-Series (As mentioned in the tweet & Artwork). Everybody been guessing the name of the album on social media, some said it could be School of Basics, Thousand Thoughts Deluxe and so on. Bohemia revealed the album artwork titled 'Skull And Bones' and his fans have gone crazy over the release of the artwork. Who's waiting for the full album ? Bohemia paaji, i am very excited for skull and bones. Love you Bohemia paaji really.. I want to listen u for thousan of years....!! Paji chetti lao,waiting since a month...fan from Gujarat!! !